Visit us for ALL of your automotive needs. 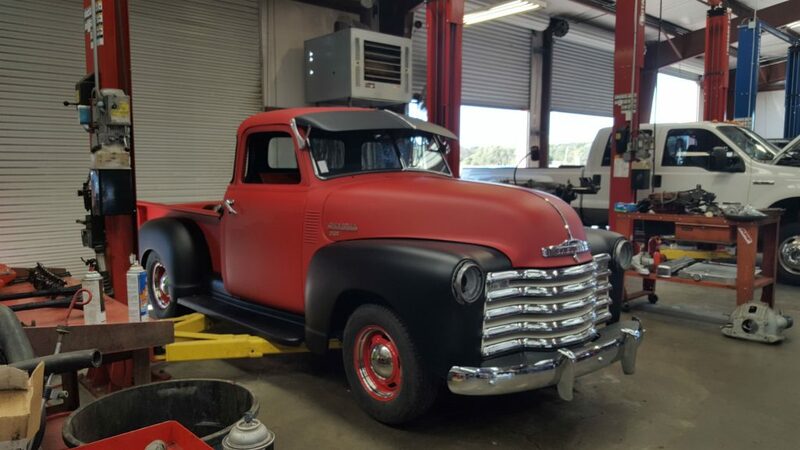 We service gas and diesel engines, light, medium, and heavy-duty trucks, both import and domestic vehicles, farm tractors, heavy-duty construction equipment, recreational vehicles, and more! 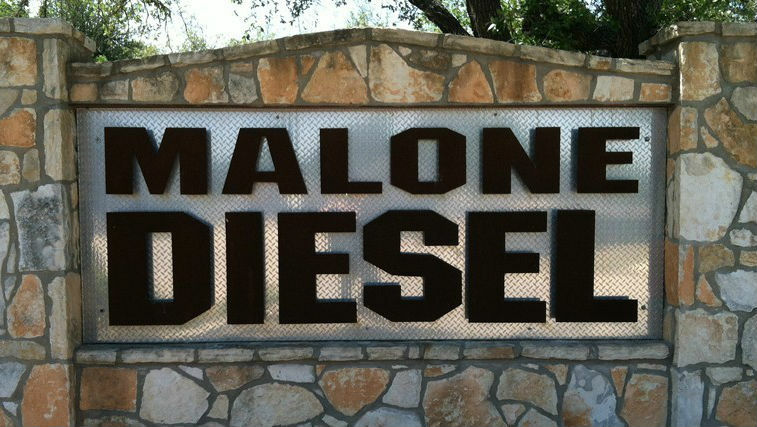 Experience, integrity, service, value…These are the cornerstones of family owned & operated Malone Diesel. 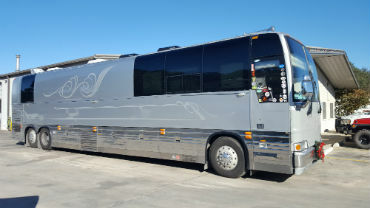 Established in 1997, we are well known throughout Central Texas for our commitment to keeping you safe, and keeping your vehicle operating smoothly and efficiently. When it comes to parts, Malone Diesel and Automotive is the trusted leader. 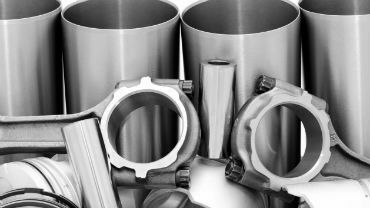 We stock a wide range of OEM parts, plus a variety of accessories to meet your needs; AND if we don’t have it in stock we will order it and have it for you the next day! 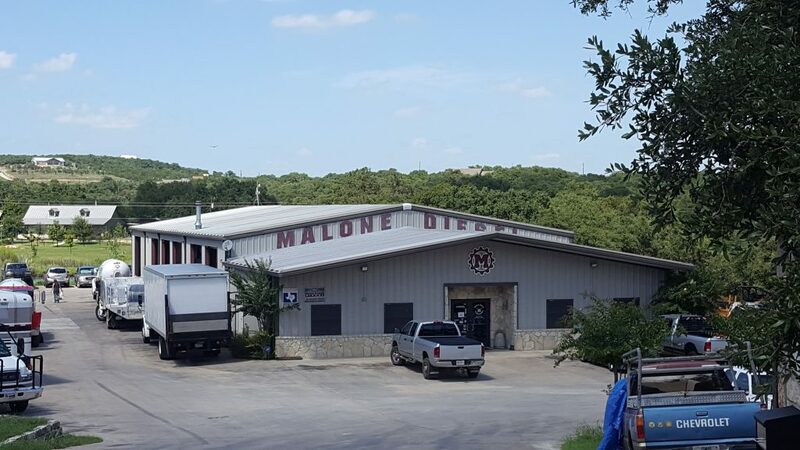 At Malone Diesel, we pride ourselves on providing excellence in the quality of our parts and service, at maximum efficiency. 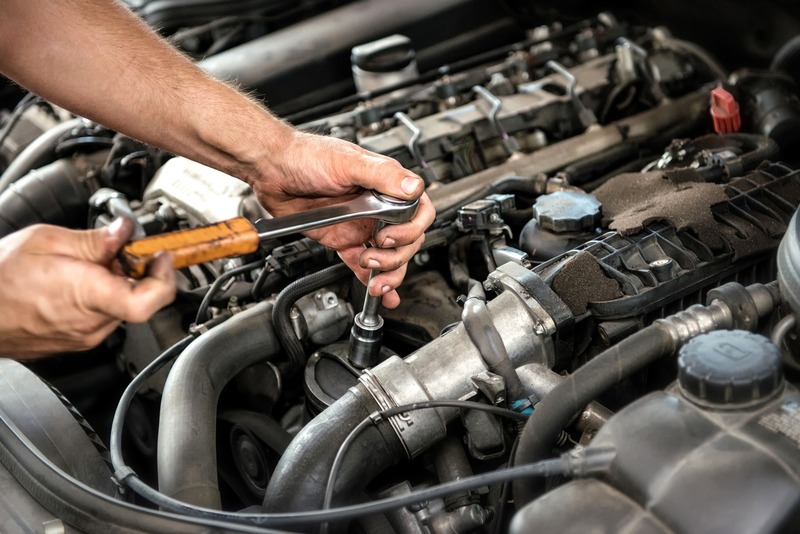 Our ASE certified technicians use the best quality parts, and state-of-the-art diagnostic equipment, to get you back on the road with confidence. Our technicians are not only highly qualified for their position, but they have a true passion for what they do. We won’t settle for just “getting the job done”. 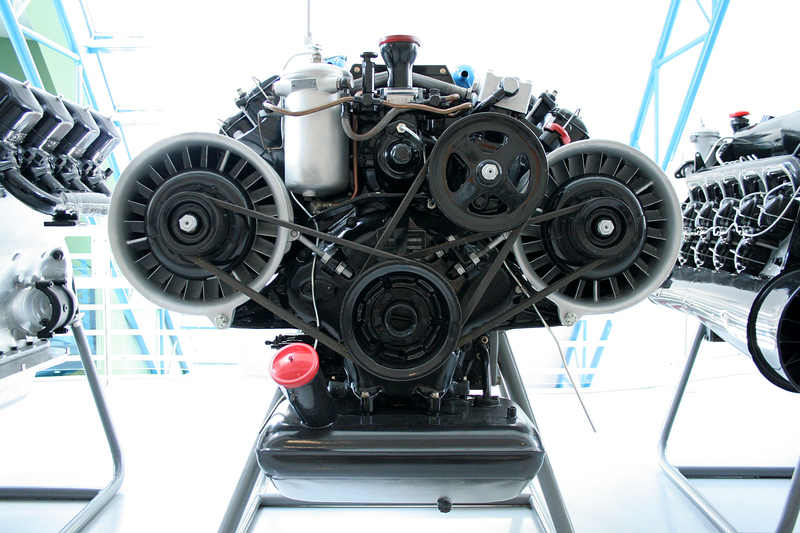 Our team can help you maximize the efficiency and performance of your specific vehicle. Malone Diesel is proudly sponsored by the United States Commerce Association.